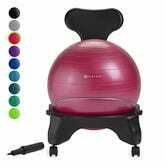 Already a finalist in this week’s inexpensive office chair co-op, the Gaiam balance ball chair just got even more affordable. 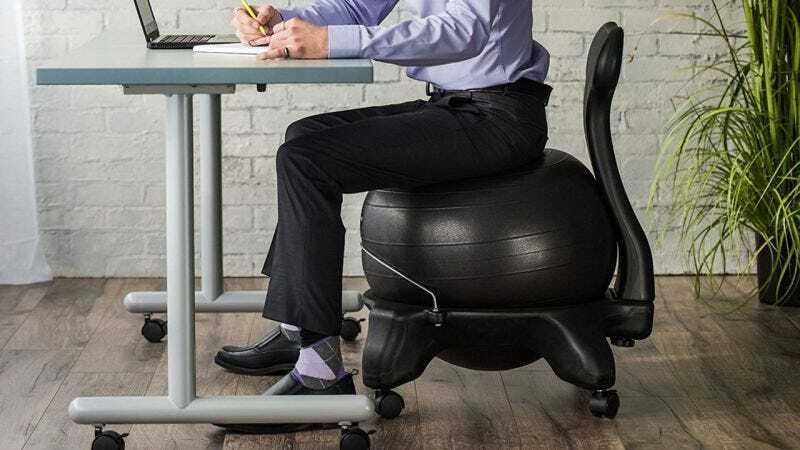 This chair can help improve your core strength and balance, and stop you slouching, all while you’re sitting at your desk. 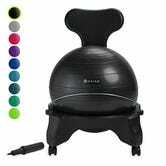 There are bunch of colors to pick from, and although this isn’t the best price we’ve seen on these chairs, it is a good $10 off the usual.